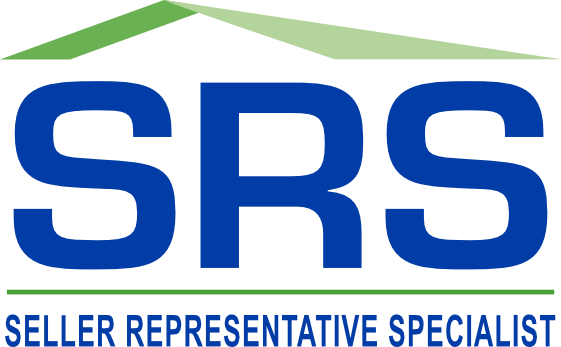 ATLANTA, GA; April 15, 2014 -- Wendy G Brown with Better Homes and Gardens Real Estate (BHGRE) Metro Brokers, has been awarded the Seller Representative Specialist (SRSsm) designation, the premier seller agency designation in the country. The SRS is conferred by the Council of Real Estate Brokerage (CRB) Managers. Wendy G Brown joins an elite group of real estate professionals in North America who have earned the SRSsm designation. All were required to successfully complete a comprehensive course in seller representation, pass a comprehensive exam, and subscribe to the REALTOR® Code of Ethics. Experienced Atlanta real estate agent Wendy Brown is renowned among colleagues and clients alike for her integrity, loyalty and professionalism. Wendy Brown specializes in assisting motivated homeowners list and sell their homes. As an Atlanta native, Wendy Brown knows Atlanta and neighboring cities. The cities she specializes in are Decatur, Lithonia, Stone Mountain, Atlanta, Conley, Lawrenceville, Conyers, Loganville, College Park, Ellenwood, Covington, McDonough, Tucker , Hampton, and Snellville. “Earning this designation allows me to better assist my clients when selling their home,” Wendy Brown explains. SRSsm is a wholly owned division of CRB and focuses specifically on representing the real estate seller. Ready to sale? Contact Wendy G Brown at BHGRE Metro Brokers via phone at 770-298-4437 770-298-4437 or email her at wendy@wendybrown.net.